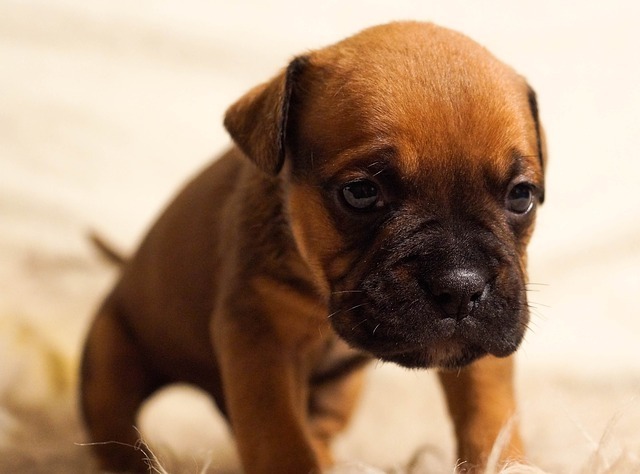 Below is a comprehensive list of online resources about the most common dog behavior issues, assembled here in this convenient format for folks to use and share. Early intervention is the best way to prevent behaviors from getting out of control, and for helping keep pets, healthy, happy and in their homes and out of the local shelter system. 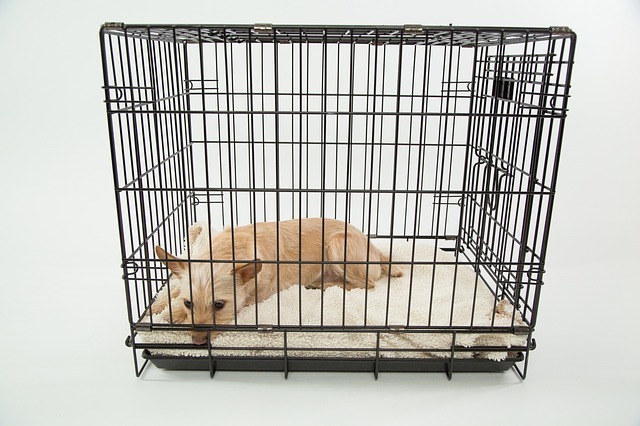 The single best way to eliminate housetraining accidents, destructive chewing, and inappropriate behavior toward visitors is teach your dog to love her crate, and then to use occasional crating to prevent problem behaviors. Does your dog jump up on you or visitors to your house? 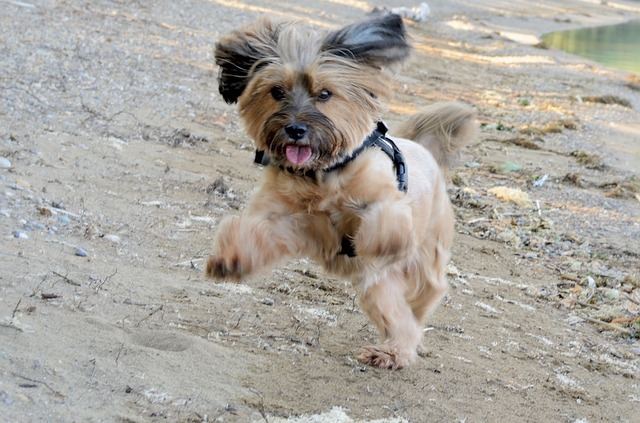 Jumping up to greet is a normal behavior that responds well to consistent training, especially if you focus on teaching your dog what you would like him/her to do instead of jumping up. Many behavior problems can result from dogs being bored and under-exercised. Walking your dog is good for both of you! Advances in humane walking equipment and some basic tips and techniques can make leash walks possible for almost every dog.Lay down in your way catnip stuck in a tree, sunbathe kittens.